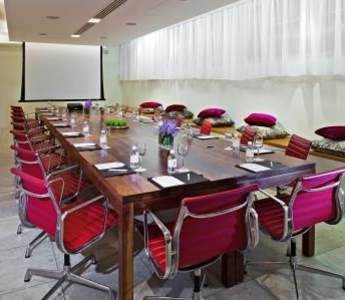 Strand Street Boardroom is a contemporary room that can hold up to 30 people. It is situated on the ground floor, across the corridor from the Printworks Theatre and can be opened up and combined with Printworks Theatre to offer a larger more flexible space. 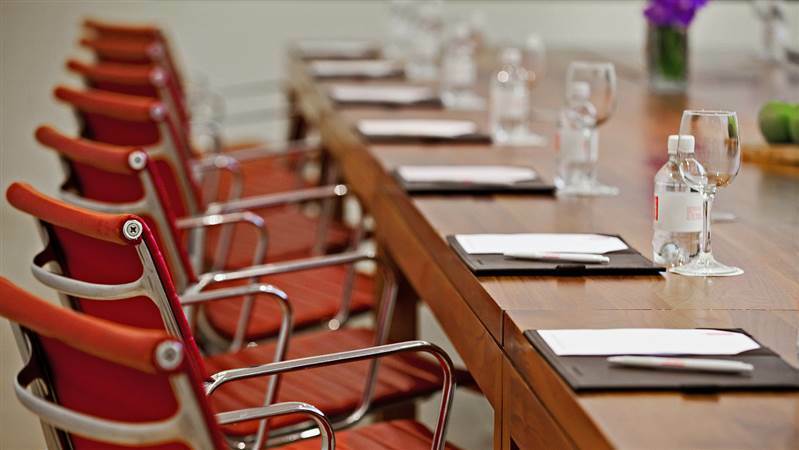 The Strand Street is tastefully decorated and offers the delegate a comfortable room light and airy feel, filled with natural daylight. Strand Street features natural daylight, full black out facilities & air conditioning and is an ideal room for interviews, training, presentations and board meetings.